Jet Pulse is an industrial dust collection and dust elimination technique. Jet pulse system ensures the removal of the dusts that accumulate on the filter by vacuuming in short intervals in reverse direction by applying air pressure. The jet pulse filters are one of the most important parts of this system. It needs to be the most appropriate to the place where it will be used. The Jet Pulse filters can be used in dust paint cabin filters, Teflon –based polyester filters, densely dusty environments, and in damp areas where the dust attaches to the filter. Additionally, the jet pulse filter systems are frequently used filter systems varying between 3 and 10 microns. What are the usage areas of the Jet Pulse Filter Systems? in dust collection systems used in chocolate and biscuit production facilities. What are the Considerations related to Jet Pulse Filter System? The quality of the produced jet pulse filter system is determined by the used materials appropriate in filter production and by being produced in real microns. When producing jet pulse filters the material selection should be made according to the place of use. 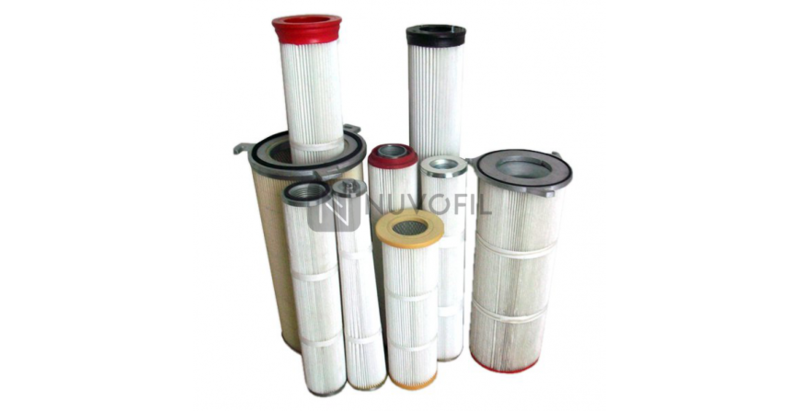 The produced filter should be designed to resist against high pressure. Experience is one of the most important factors in filter production. The filter which was produced by an expert will not only last longer but also it will prevent your machines and equipment from the unexpected hazards. 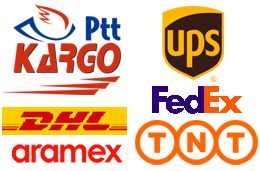 As Nuvofil we provide our customers the experience and knowledge we have gained for many years.